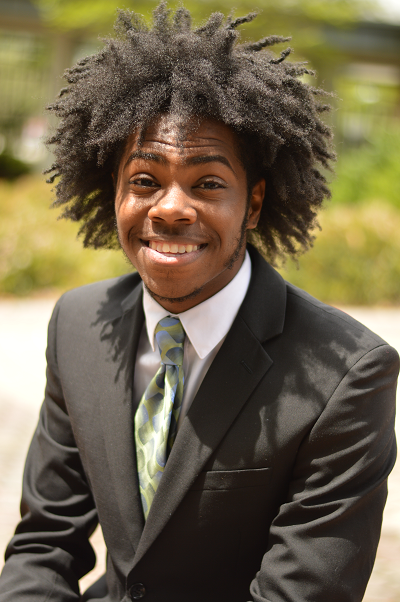 As a current undergraduate public relations and marketing student at Georgia Southern University that is heavily involved in on-campus activities and organizations, I offer versatility and innovation. I have a mind prepared to work and I welcome challenges and unforeseen opportunities. Gaining hands-on experience and exposure while executing tasks in a professional environment will afford me an opportunity to be a value-added contributor in my current field of study.